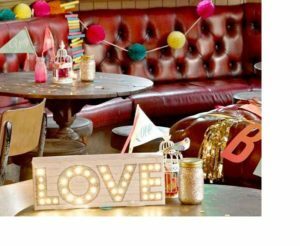 The drinking game for those with class, the Prosecco Drinking Game is the must-have essential for your next party, night-out or special occasion. 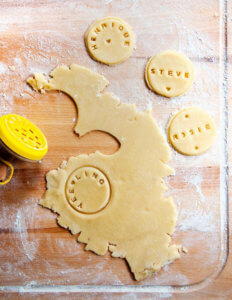 Turn your next tipple into a competitive one with this funny gift for her! This Prosecco Drinking Game is a fun and slightly more sophisticated take on the classic Beer Pong and is the alternative for any ladies who prefer their bubbly to their beer. 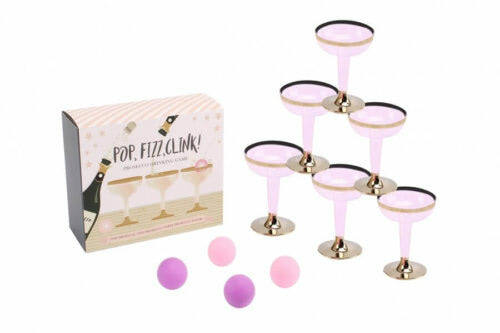 This fun novelty gift for her provides a set comprising 12 plastic pink Prosecco glasses and 4 ping pong balls (2 pink and 2 hot pink). Play in teams, or on-on-one if you’re feeling brave with this fun novelty drinking game that’s sure to add some excitement and class to any event you’re at. All you need is a clear table top for you to set up your game, and you won’t even have to worry about breakage with the plastic glasses provided! Perfect for any Prosecco-mad lady, this cool gift for her is sure to be enjoyed no matter when you give it. It’s ideal as a stocking filler or secret Santa gift that will surely feature in Christmas Day games as the day gets later and everyone gets merrier. Celebrate the right way, all year round, with the Prosecco Drinking Game. 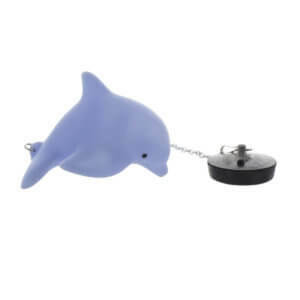 A wonderful dolphin moodlight bath plug to help relax and relieve the stresses of the day whilst soaking in the bathtub. 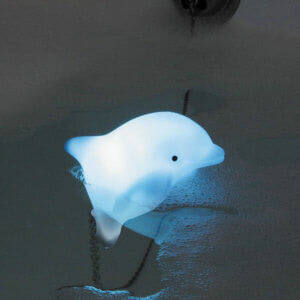 This cleverly designed dolphin contains water activated sensors that automatically turn on the colour changing LED lights when placed in the bath, so the dolphin moodlight will go through an array of mellow, calming colours while floating gently at the surface of the water. 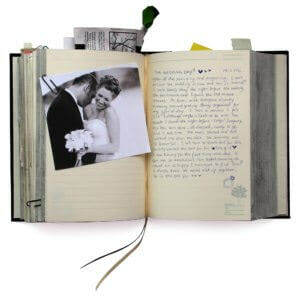 Express your thoughts and daily memoirs in a lovely and elegant black hardback paper diary with sleek black casing. 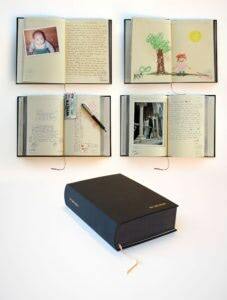 Record the story of your life or the story of your newborn. Besides being useful for anyone for their own home and purpose, it makes a lovely gift for new babies and parents who can record all of those special memories. Use it for your own purpose or gift it to your favourite people. Packed in a charming book design. 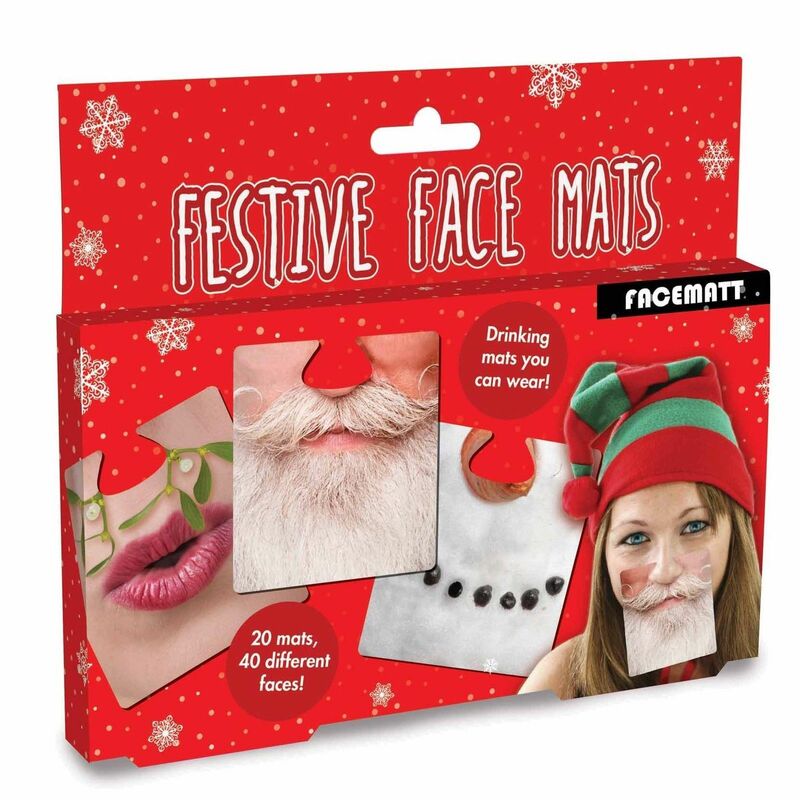 OBVIOUSLY this is a novelty gift and we would never suggest slapping around a colleague. 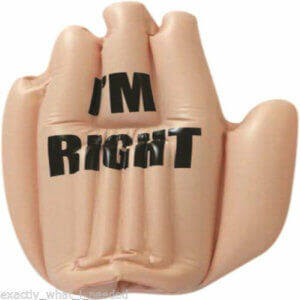 Even if you are right! This is for decorative purposes. 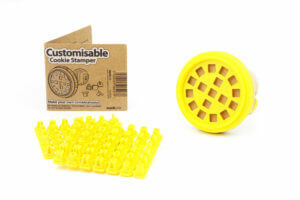 Requires 3 AA batteries and customer needs to gently push lights through pre-cut holes provided.